Since I found out how to create Laravel packages I was hooked. Organizing your code in packages really declutters your application code while providing the added benefit of true reusability. It has made my applications a lot easier to maintain. 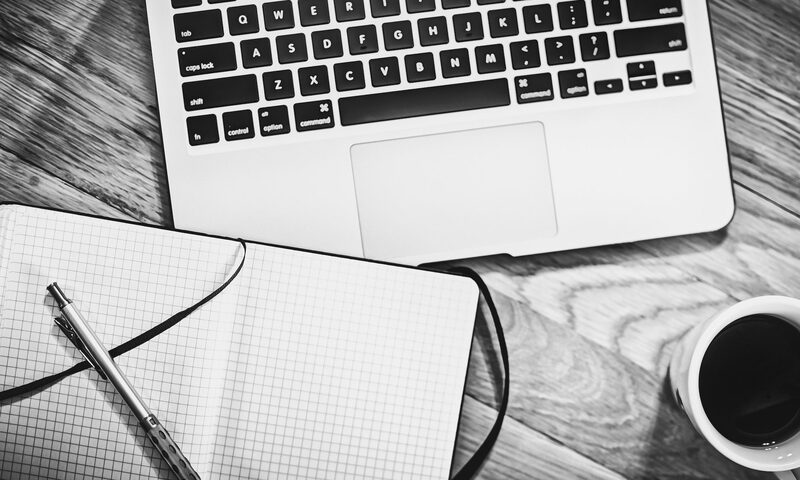 Learning to develop packages doesn’t have to be hard. If you know how to create a basic Laravel app, you can write packages as well. 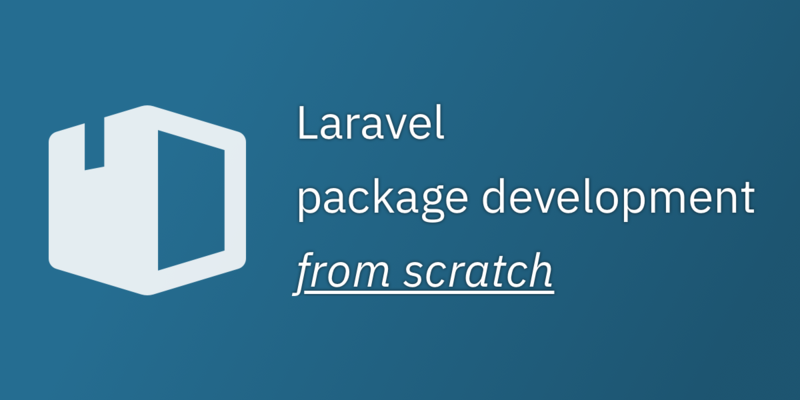 If you would like a step by step introduction into Laravel package development: I have good news for you! Today I have launched Laravel package development from scratch as a free E-mail course – for the first 100 subscribers only. I have limited the amount of subscribers because I want to be able to really help people out via E-mail when they get stuck. Also, I am thinking about turning the course into a small Kindle eBook when it’s finished. 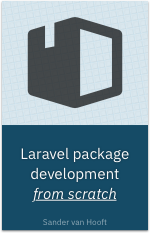 Laravel package development from scratch is intended for intermediate Laravel developers. It acts as a precursor to the premium and more advanced Mastering Laravel package development course, which will become available later this year. Thanks for creating such a wonderful course on this subject. It’s a pleasure Rasheed. Enjoy the course! Get access to the E-mail course Laravel package development from scratch for free (limited offer).